Our advice is free, because our mission is to provide education so you can make the best decision for your health care needs. We believe that you should get all you deserve from the Medicare system, you earned it. ICUSA represents all Medicare insurance companies like Humana Medicare, AARP Medicare, Blue Cross and Aetna so we educate you on all your choices, then you can pick the best option. Our Medicare consultants work with you to help navigate the mysteries of Medicare. A major part of that consulting is providing Medicare education and solutions to thousands of retirees. We partner with companies like Farmers insurance and Edward Jones to assist their clients in navigating the Medicare system and selecting the best solutions. If you are looking for qualified unbiased assistance please attend one of our weekly workshops to find out more about your Medicare options. Or give us a call and set an appointment for a individual meeting. We specialize in Medicare supplements in Denton, and all of the DFW area. Our team will assist you in the initial enrollment of Medicare part A and B and assist you in selecting the best Medicare Advantage Plan or Supplement depending on your needs. 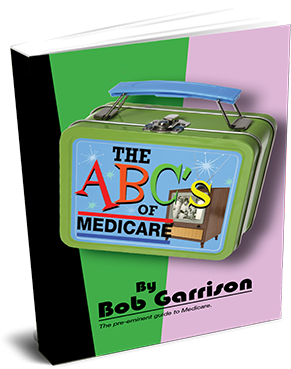 We make navigating Medicare easy. Our team is with you for life, every year reviewing your coverage and assisting you with questions about plan designs and Rx plans and claims issues. We are there every day for you. for free when you fill out the form below!